New Delhi: The anticipated trend for digital payments seems to be setting in with records showing 300 million monthly transactions through Unified Payments Interface (UPI), Finance Ministry officials on Monday said that the country will very soon see digital payment as a norm for money transactions. “Digitalisation of payments in India is marching ahead with gusto. 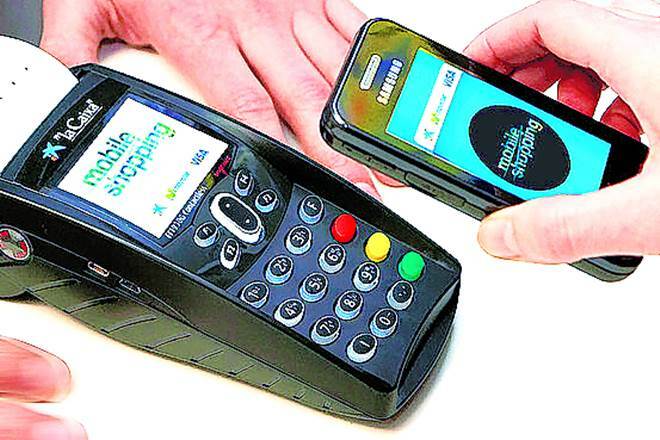 With a base of 100 million Indians connected with digital payment ecosystem rising at a fast clip, India will soon be a digital payment society,” Economic Affairs Secretary Subhash Chandra Garg on Monday said in a tweet. UPI was launched in 2016 as a real-time bank-to-bank payment system on the mobile platform with registrations of 312.02 million transactions in August which is 235.65 million transactions in July, the National Payments Corporation of India (NPCI) said on Saturday. Talking about the value of money transferred through India’s flagship payments platform went upward to 18 percent of about Rs. 54,212.26 crore in August from Rs. 45.845.64 crore in July, said the NPCI, which played a vital role in the development of the platform, in its monthly update briefing on UPI. The data is not at all related to the transactions done through debit or credit card with the same account for the month of August, it said. 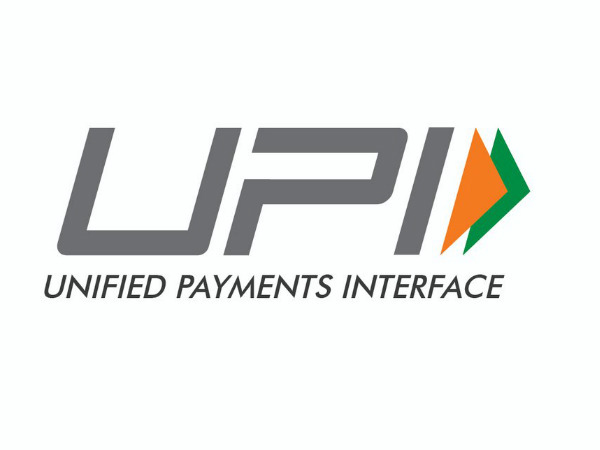 The agency has issued a directive with regard to the stoppage of transactions from different UPI applications with debit and credit being done with the same account from August 1 onwards to prevent artificial transactions by fintech companies to increase UPI numbers. According to Financial Services Secretary Rajeev Kumar, the increase in digital transactions reflects the changing trends among consumers and also wider adoption of the technology in society. “Digital India making deep inroads into consumer behavior. BHIM UPI txns show increasing user adoption month on month. Aug ’18 txn count/value up by 32.7% & 18% over July ’18. Building a less-cash and financially-inclusive economy,” Mr. Kumar tweeted. Within a year, the total number of banks related to UPI has gone up from 55 in August 2017 to 114 in August 2018. Year after year, the total volume of transactions rose up to 19 times from 16.6 million in August 2017 to 312 million last month, the NPCI data revealed. To make UPI more appealing for its users, NPCI, which is actually owned by a consortium of major banks, launched UPI 2.0 last month that permits banks to introduce more facilities like the linking of customer’s overdraft account with UPI and the facility of checking invoice before payment.